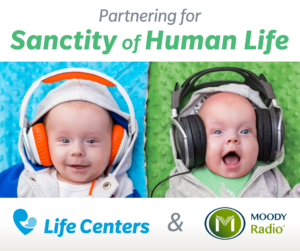 For the second year in a row, Life Centers partnered with Moody Radio for Sanctity of Human Life Month. 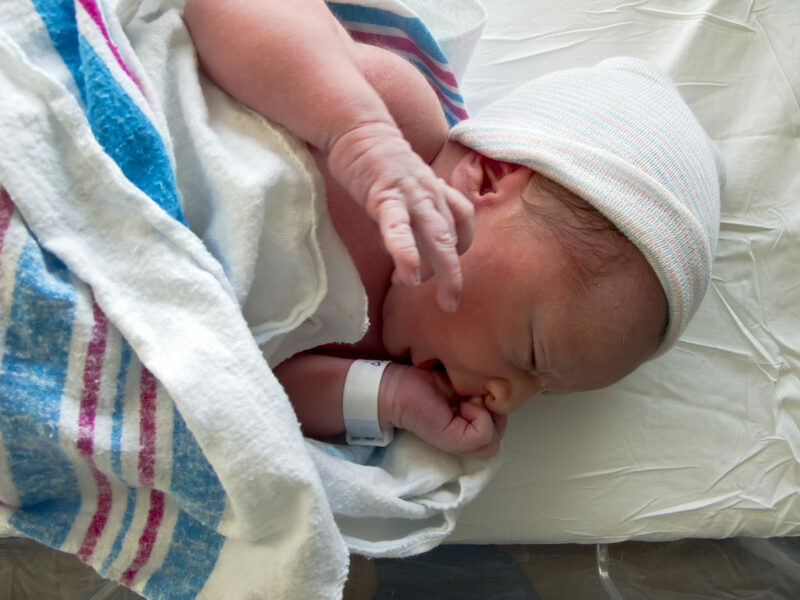 We do this to bring awareness to this important issue and save more babies from abortion. Moody Radio allows Life Centers to reach more people about the lifesaving work we do in our centers every day. With their generosity, we are able to celebrate life and proclaim its value with thousands of listeners all over the state of Indiana. This year, nearly $30,000 was raised during our Sanctity of Human Life campaign with Moody Radio. Life Centers was live on Moody Radio on Thursday, January 17. Executive Director Tom Shevlot spoke on air about the work Life Centers is doing in the Indianapolis community. Liz Canales, a former Life Centers’ client, shared her testimony and experience with Life Centers on air. Her story is incredibly powerful; you can find it here. While we were live on air, we raised money for ultrasound exams. While free to our clients, ultrasound exams cost the ministry $100 each. Eight out of ten women who receive a free ultrasound exam from Life Centers choose life for their baby. 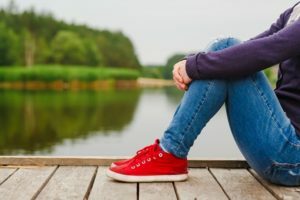 Often times when a woman is undecided about keeping her baby, seeing the life growing inside her and hearing the heartbeat can confirm her choice to keep her baby. Giving Tuesday, which was on November 27th this year, is a global day of giving fueled by the power of social media and collaboration. 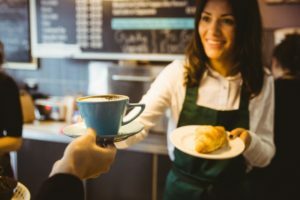 Celebrated on the Tuesday following Thanksgiving (in the U.S.) and the widely recognized shopping events Black Friday and Cyber Monday, Giving Tuesday kicks off the charitable season. This year, Life Centers raised money for ultrasound exams on Giving Tuesday. One ultrasound exam costs the ministry $100, but they are free to our clients. By the end of this year, we will have provided at least 150 free ultrasound exams, which is why our goal for Giving Tuesday was to raise $15,000. We exceeded our goal. We are overwhelmed by the response we received on Giving Tuesday. As you may know, we had two donors who collectively matched every donation we received on Giving Tuesday up to $25,000. We received $34,790 in donations, totaling $59,790 with the generosity of our matching donors! As you can see, ultrasounds are vital to save babies from abortion. Some clients come into the ultrasound room undecided about what they are going to do with the life growing inside of them. More times than not, they leave choosing life and wanting to parent their babies.